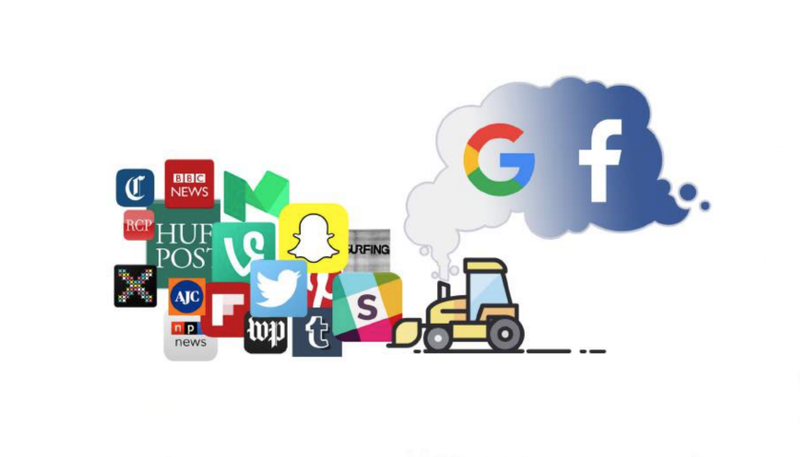 The Solution for Local News: Make it like Social Media. Are people using Medium these days, I’m not feeling the power it was once had. Not seeing people who used to post a lot. My core feed is now all this crap. SoundCloud is going down next, who’s to follow?